Had Martin Murphy (40), had just a little less stamina, his hugely successful Howard Street restaurant in Belfast might never have seen the light of day. 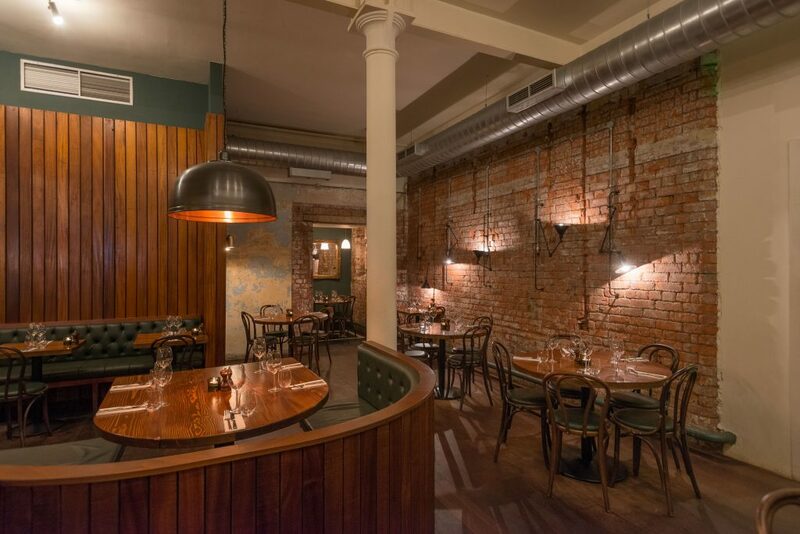 In 2013, Martin Murphy was busy trekking around Belfast on an exhausting hunt for premises that he felt could accommodate his vision of a new eatery for the city, a restaurant that was capable of harking back to Belfast’s industrial past while presenting itself as modern, chic and minimalist. The Howard Street unit was his last visit of the day and Martin admits that he was so tired, he considered skipping out on the viewing altogether. As soon as he walked in, however, he knew that he’d found his location. 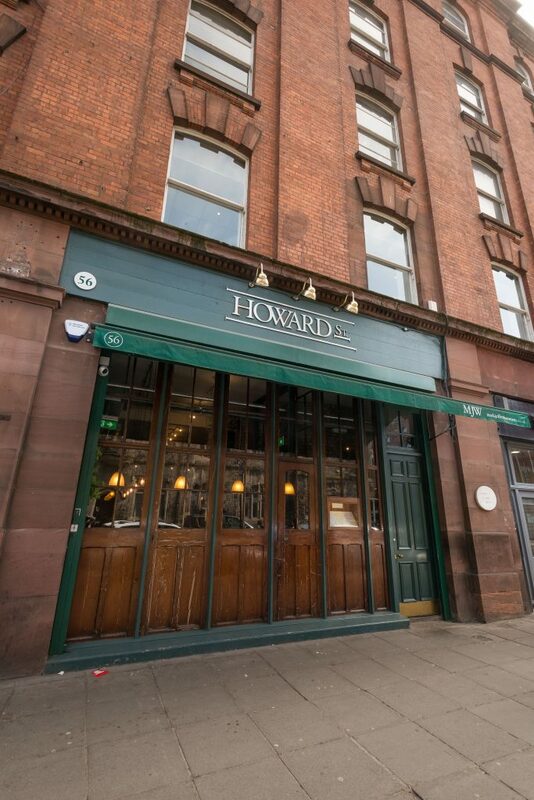 This was Martin’s first foray into restaurant ownership and he and former business partner, Niall Davis, opened the doors to Howard Street later that year. For Martin, it was the realisation of a long-held ambition to own his own restaurant by the time he was 35. He’s been in the catering business for the last two decades, ever since a portering job at a restaurant in Florida convinced him that his future lay in hospitality. When he was 21, he returned to Northern Ireland and immediately went back to college, embarking on a course that included work experience with chef, Michael Deane in Belfast. Martin embarked on a variety of other projects after Amsterdam, including a round-the-world trip. 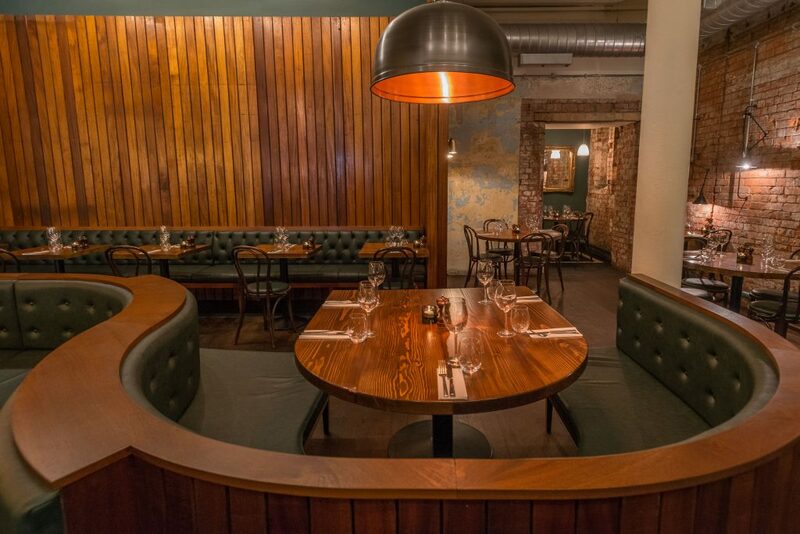 On his return, he became head chef at the former Potted Hen restaurant in Belfast’s Cathedral Quarter, where he remained for the next three years. 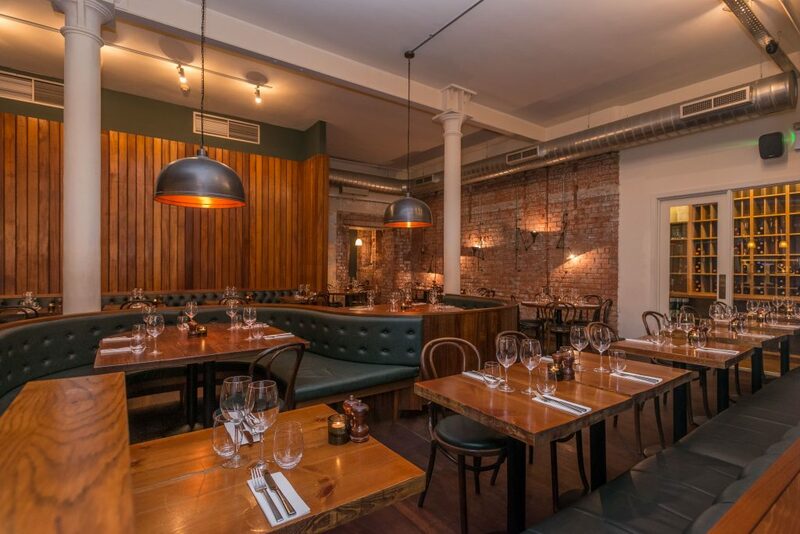 Martin marked the success of the 74-seat Howard Street venture recently when he unveiled the results of a £40,000 revamp at the venue. The main changes centre on the removal of a partition at the bottom of the dining room and the addition of new seating and feature lighting. Changes were also introduced in the kitchen to make service more efficient. New dishes and cocktails have also been added to the offering. This is the first major refurbishment that’s gone ahead at the venue since it was opened. Howard Street closed for a week at the end of April to allow the work to go ahead. “I am definitely very keen to bring another project to Belfast, that’s for sure,” he says. 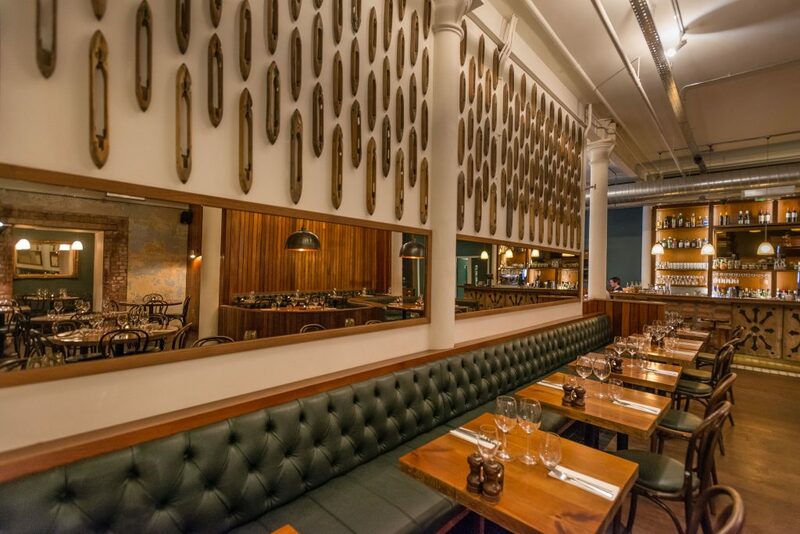 Our image above shows Martin Murphy in the Howard Street restaurant.